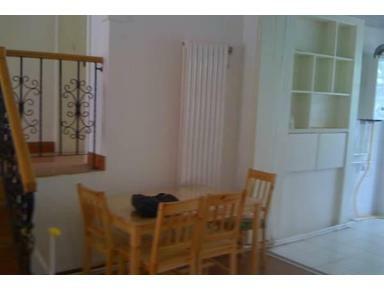 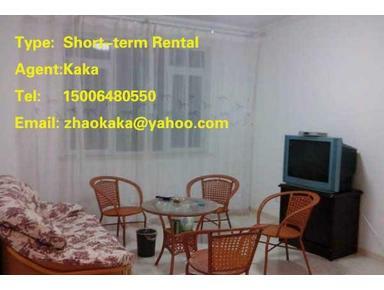 Qingdao short-term rental : Cheaper but more comfortable ! 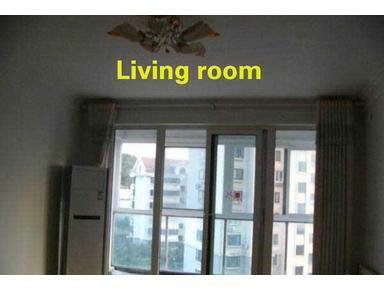 Qingdao：here is an apartment with a bathtub near RT-Mart ! 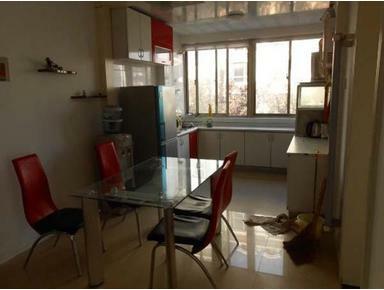 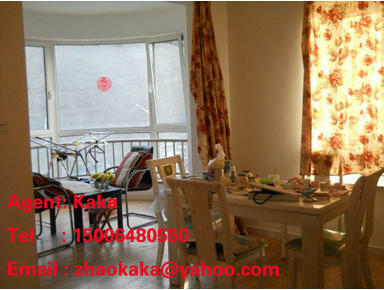 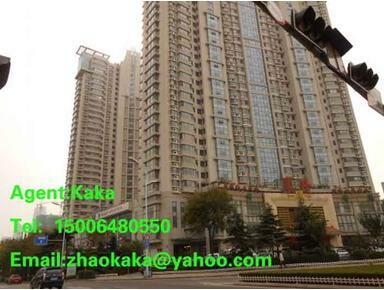 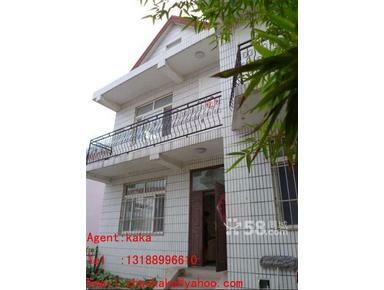 Looking for an apartment on Hongkong East Road in Qingdao ?